What Makes Oats So Much Healthier Than Other Whole Grains? Food for Thought: What Makes Oats So Much Healthier Than Other Whole Grains? Oats are the only whole grain to be singled out as a true superfood in my list of Everyday Super Foods. So what makes oats such a shining nutritional star? If you eat oatmeal for breakfast every morning, are you doing a good thing for your health? The research says yes…read on! 1 cup cooked oatmeal has over 15% DV of fiber and just under 15% DV protein, not bad for an easy breakfast!! Pair it with milk to complete and increase that protein value. 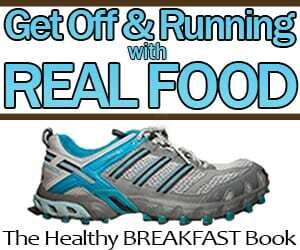 Why are Oats even more Healthy than Other Grains? Oats have balanced soluble and insoluble fiber, which plays into many of the health benefits listed above. Oats have a lower glycemic index than most other grains. This means they won’t impact the blood sugar as drastically but will be digested/release energy at a more constant, slow rate than other grains, especially processed white flour. It’s the soluble fiber that is responsible for this little wonder. Glycemic index is very important for diabetics, but is something to be aware of for all people who wish to remain in good health. Oats are generally higher in protein than other grains. Oats have gotten some great press and good research about being star players in the lower cholesterol battle. Very little of this great health info applies to “instant oatmeal” which is processed too much and often includes sweeteners and fillers. Quick oats are better than instant, but if you want all the health benefits, buy rolled oats at the very least, and to get even closer to the field (less processed), go with steel-cut oats or whole oat groats. (An oat groat is just the WHOLE oat. It looks like a seed a little bit.) 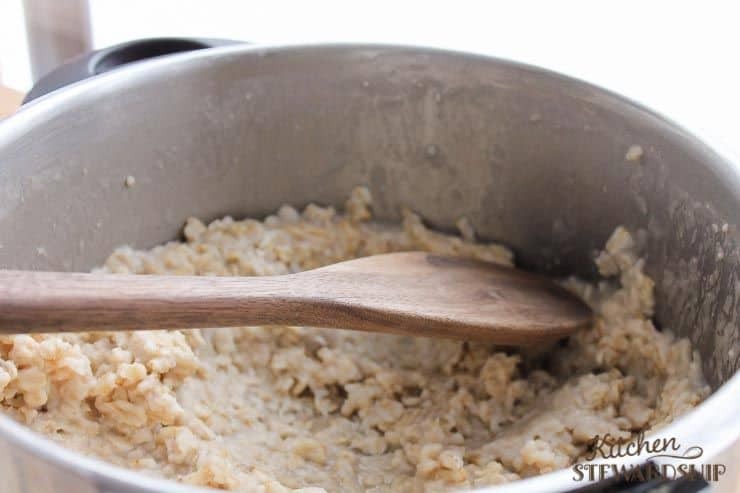 Both steel-cut and oat groats take longer to cook in the morning, and if you buy oat groats, you may want to Google the proper way to prepare them. They take a bit more work. Soaking your oatmeal is not difficult, and oats that have been soaked prior to cooking are easier to digest and are actually more nutritious. Read why and how here. “Store oatmeal in an airtight container in a cool, dry and dark place where they will keep for approximately two months.” (source) I am always surprised when doing my research at how (not) long I should be keeping certain things around. Apparently, the fat content of oats is slightly higher than other grains, and it’s the fat that goes rancid. Oats are going to go bad sooner than wheat flour, etc. Something to think about when buying in bulk, or just stocking up like I do! 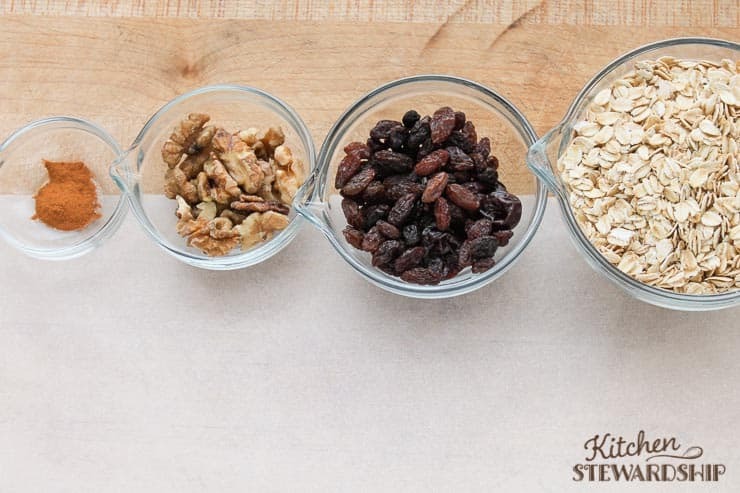 What is your favorite way to eat oats? This is so interesting! Fortunately for me, I love oats. Now I need some ideas for creative ways to get them in our diet more often. What kind of oats to buy? Are rolled oats okay? What a wealth of information! Thanks so much for sharing with us. I am having me some oatmeal!